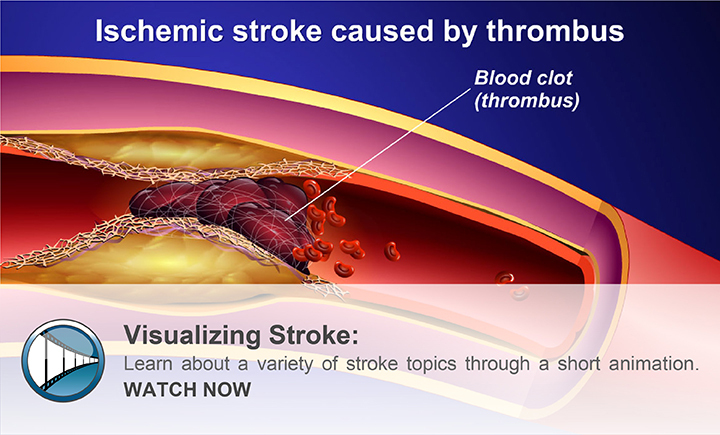 YouAndStroke.com is a highly visual educational web resource that provides expert advice and learning tools on stroke prevention strategies. Studies show that 80% of stroke is preventable. 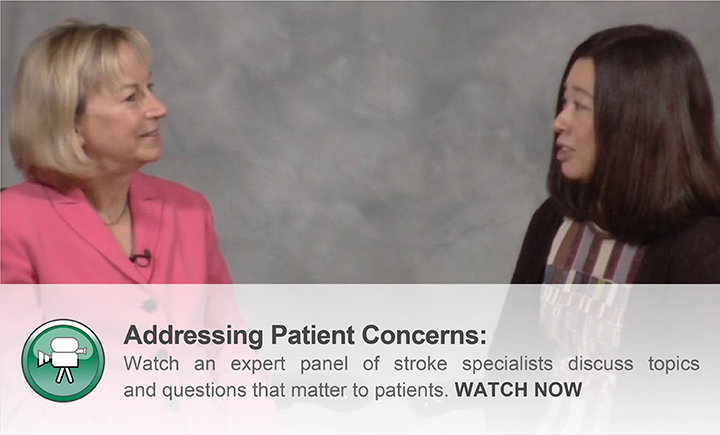 The goal of this resource is to help you discuss stroke prevention with your health care provider and enable you to make important lifestyle decisions to minimize your stroke risk and improve your health outcomes. 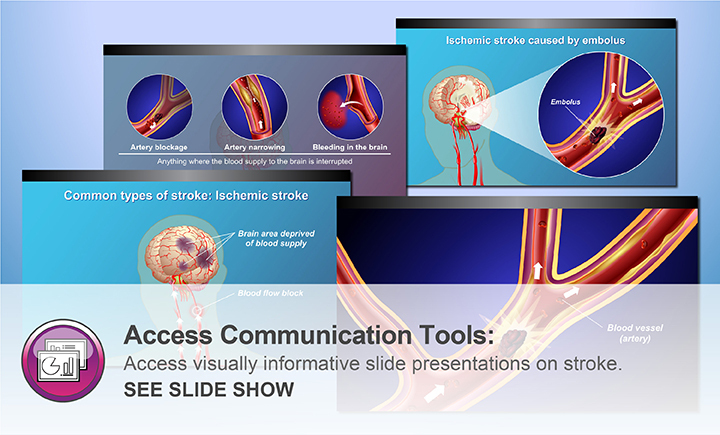 Easy-to-understand animations with audio narration, expert videos, slide shows, and downloads on different aspects of stroke prevention can be accessed. You are invited to provide feedback to help provide future content as this site becomes part of your personal resource on stroke prevention. How well do you know stroke?